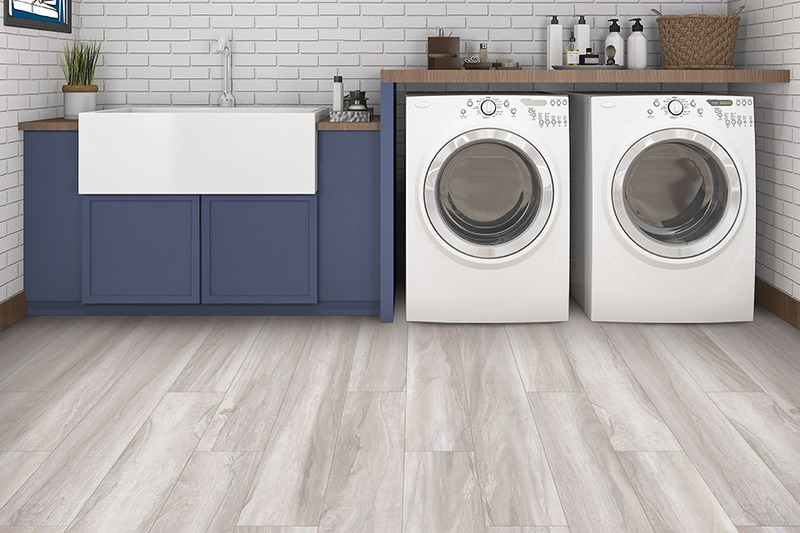 Every element is important to a home's overall makeup, and flooring is one of the most important elements, due to its much needed functionality, so people and pets can comfortably move around, and the wonderful design it contributes. 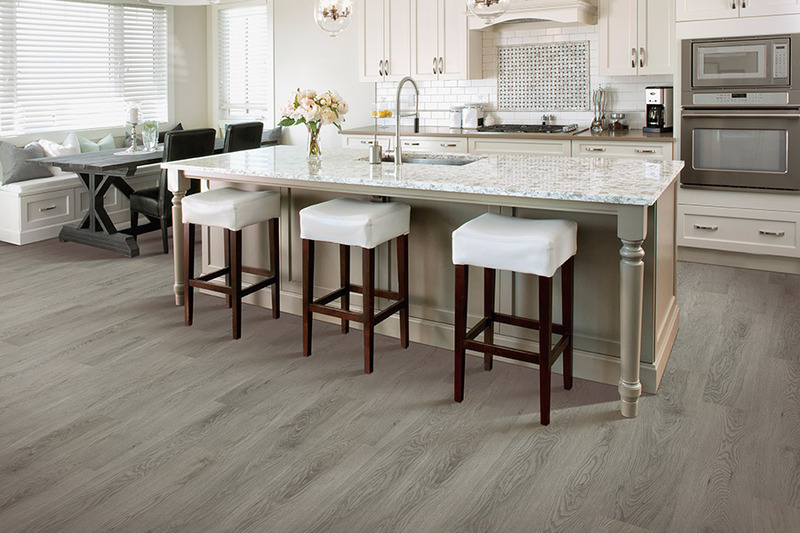 Luxury vinyl provides a welcoming aesthetic look that can align very well with your interior's existing design characteristics, and there's two formats available to accomplish that important goal: Luxury vinyl tile (LVT) and luxury vinyl plank (LVP). 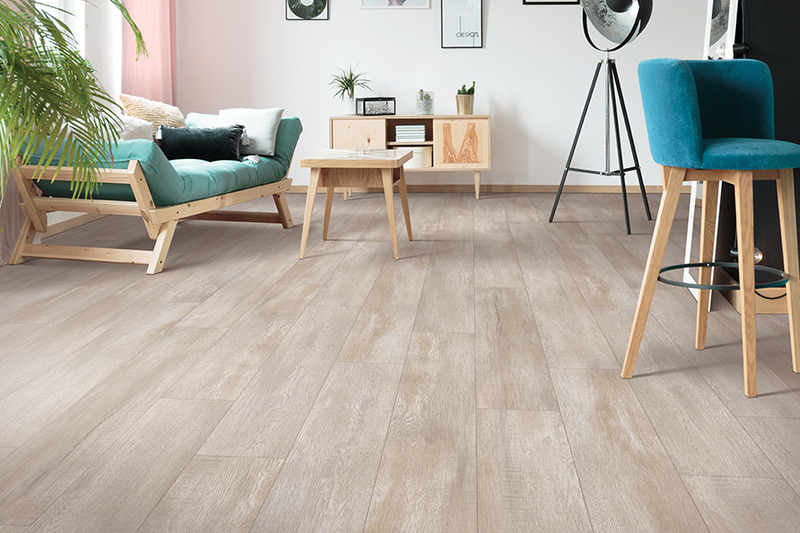 LVT takes on an appearance similar to that of ceramic or stone, with many sensational colors to select from, and LVP looks and feels like natural wood flooring material. 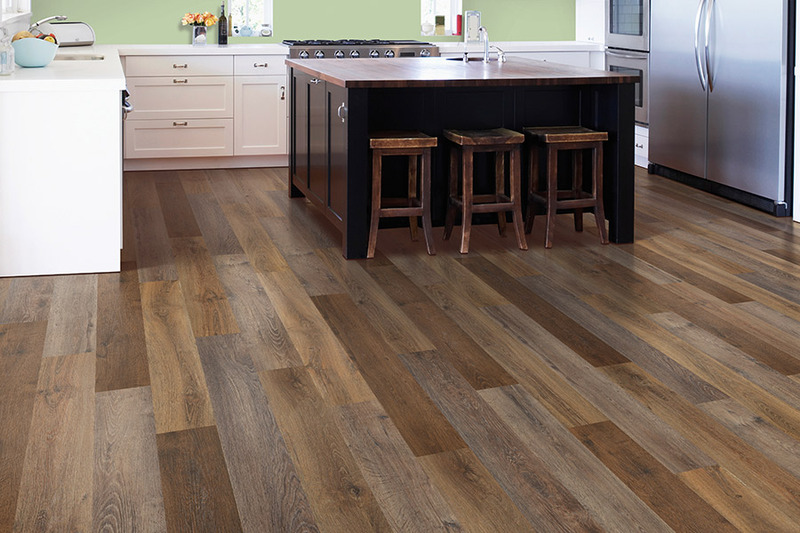 Below, we communicate four benefits your home can gain from having a luxury vinyl flooring material. This material provides a good level of slip resistance and gripping properties, waterproofing, and it can take on a good deal of physical wear and tear. Either format works well throughout home's spaces, even for staircases. It depends upon the degree of your home's traffic, location, and maintenance provided, but you can expect luxury vinyl to last 20-30 years. 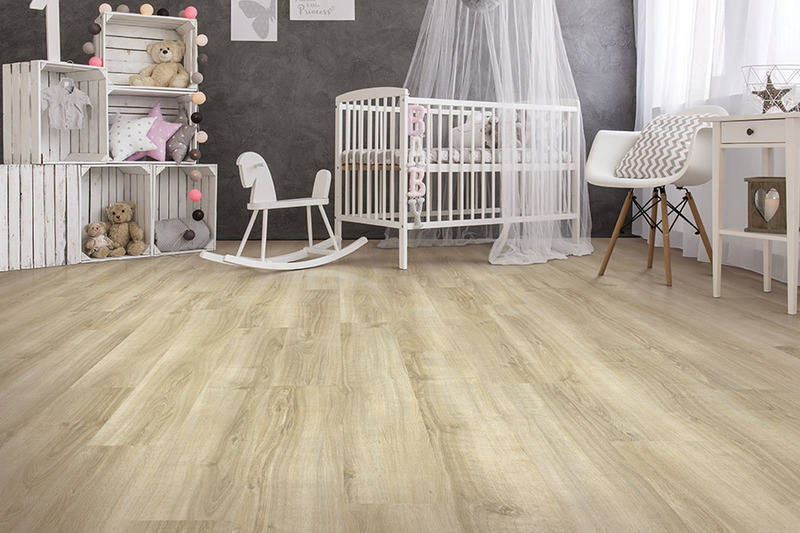 Moreover, company's often feel quite comfortable offering extensive warranties for this type of long lasting flooring material. 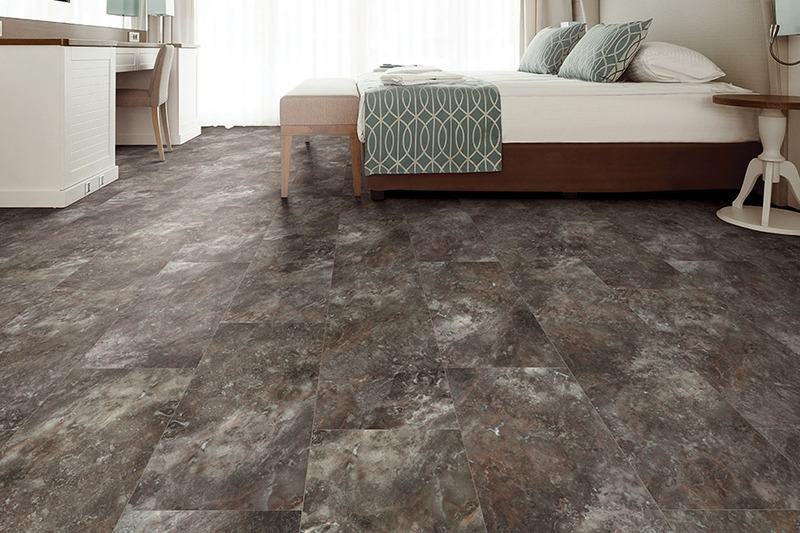 If damages or accidents unexpectedly pop up, especially with LVT, replacements are a breeze, as they are purchased in individual tile packs. Instead of trying to hide or patch up an affected part, you can simply replace a whole tile, which is a great option to have at your disposal, just in case. 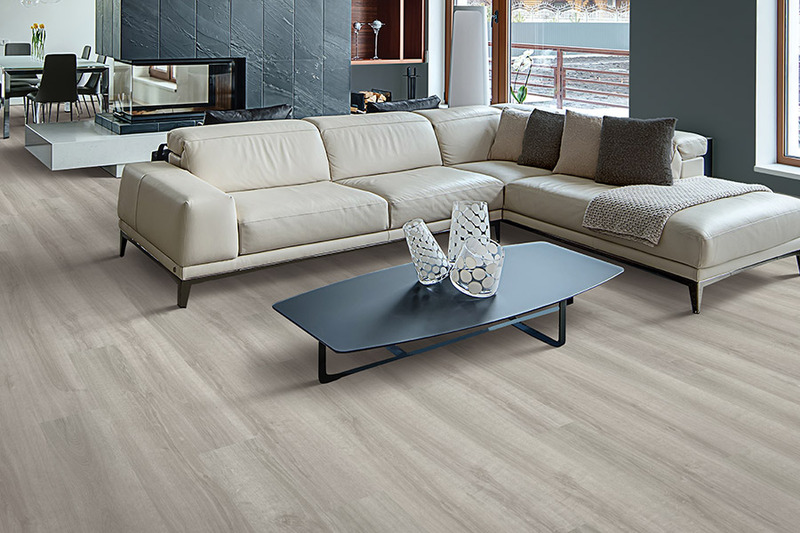 This type of material is quieter to walk on than many other hard flooring options, and as the thickness of vinyl increases, the sound becomes more subdued. Bob's Affordable Carpets is a company that takes great pride in offering superb luxury vinyl products, and provides excellent price points for value sensitive homeowners. We listen closely to our client's project needs, and then use our deep industry experience and expertise to make some ideal product suggestions. Our showroom is conveniently based in New Castle, DE, and we are dedicated towards successfully serving clients in various markets including New Castle, Middletown, Newark, Bear, Wilmington, and Cecil County, MD. We invite you to come into our beautiful showroom in person or call us today to speak with our well informed and friendly team members about your project goals, and we will properly assist you accordingly.